To resolve the bundle of problems from your device by connecting and connecting to the computer, enable the diagnostic port in the code or the Samsung Galaxy, LG, and ZTE smartphones up to Asian Development Bank Mode. 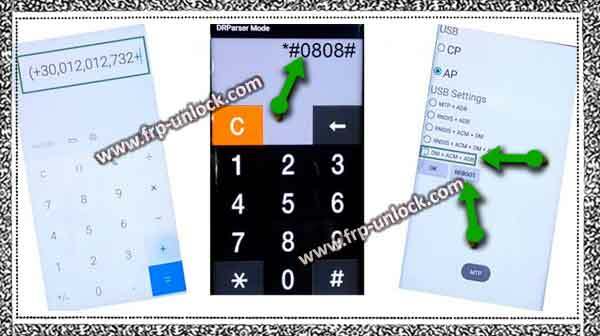 Once the Samsung, LG, or ZTE devices are detected by Fleaser tools, because ADM or M Diagnostics are very essential to be connected by any device to be connected to the Computer and flashing devices, The device can also fix many issues, such as (FRP lock, unlocking pattern, brightness with firmware, network lock unlock) and many other problems can be easily solved The issuer. In case your device is locked, you can open it from “emergency call” too. Tap on “Emergency Call” or open “Dialer”. Select Port “Port Check Test”. Step: After that, enable “Port Check Test”. Step: It will enable diagnostic ports in your LG device. Your device can be easily detected by the Computer using micro USB cable. Before you enable diagnostic mode, you need to enable the hidden menu. Type code in dialer: * 983 * 673636 #. After typing this code, you’ve a quick Pop-up on your screen, which means that you’ve successfully enabled the “hidden menu”. Step: Now, enable “ADB mode or diagnostic mode”. Step: Now, you’ve successfully activated “diagnostic port”, and it will help you to be connected to your device computer, and you can check your COM port device by going to your Computer device manager. Note: In case you’re facing FRP lock issue on ZTE Blade Zmax device, and you’ve successfully activated “ADB mode” then I recommend you remove ZTE Zmax Pro Z981, Z982 FRP barrier from here to click will do. 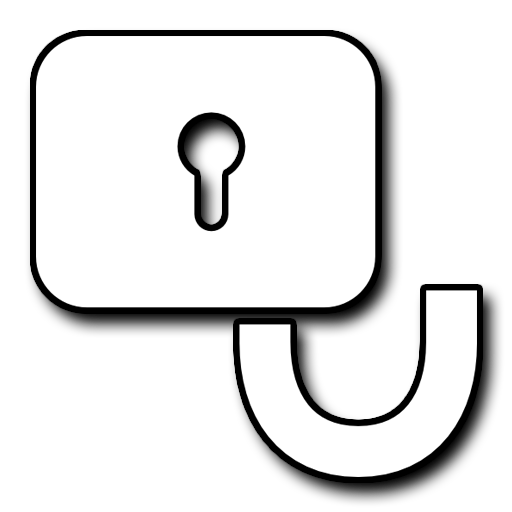 Congratulations: we’re also Now, providing “FRP Unlock Premium Service”. 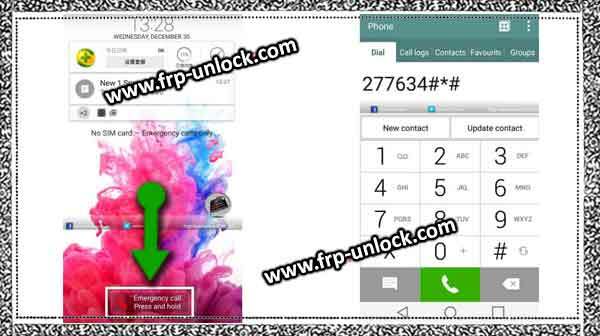 In this, we’re interested in our service, FRP is unlocked remotely, you can contact us at (facebook.com/Pangu) , You only have to pay $ 20 for premium service, and we will work for you remotely to remove FRP using your special software.